There is no secret that just one year ago and further back, Team Acer and Team Dignitas were the two top teams in the scene, and rivals. 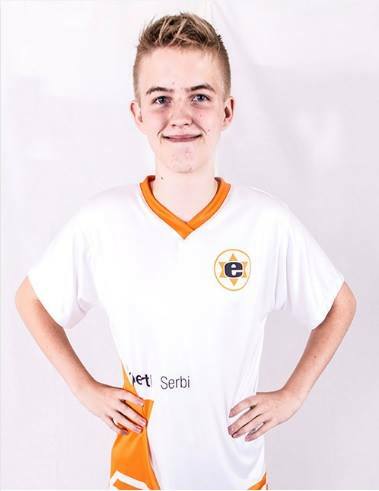 Now Team expert has taken the players from the old Team Dignitas under their wings aswell. How does it feel to be in the same organization as your old rivals? Will we see players switching from Team Orange to Team Black, or how does this work? For me it’s actually not as weird as many people may think. Sure we’re both called expert, but that shouldn’t kill the competition there is between us, we are still rivals when it comes to the scene. I’m pretty sure that there won’t be any switching of players between us in the nearest future (that’s what I know of). But I really feel like we got to know each other better than before. For example I heard a lot of good stuff from both Orange and Black guys that they enjoyed their stay in Paris at the World Cup, which is so nice to hear, and I hope I get to meet everyone some day as well. The yearly team event, STC, takes place at the moment, and there is only the Grand Final left. Team expert orange face off against Team expert black. How do you feel going into the match? Who will end up being the strongest Team expert? That’s a tough one. I’m sure many people will bet on expert.black as the favourite, but I’m pretty sure that we can put up a good fight! Our team has been going through some pretty major changes lately, so we’re doing our very best to come strong back and show what we actually can. But it will for sure be a hard match, and we need to practise as much as we can for this. As a top player many people are wondering, why didnt you try to qualify for the Maniaplanet Worldcup that took place last weekend? I would really have loved to play it, but sadly it was gonna be at the same time I’m on a study trip to Austin, Texas - so there was no way I could be at the actual event if I managed to qualify. In MAN vs MAN #4 sponsored by planetkey.de, you were able to reach the final, where you met eSuba.tween. You ended up being defeated, and came second. How was it to play a 1v1 event, where everything is up to you if you are gonna win or not? It is always fun to play solo cups where you really can challenge yourself to do your very best. At this event, I was also very proud of reaching the final, but tween did it really great, and I just couldn’t keep up. 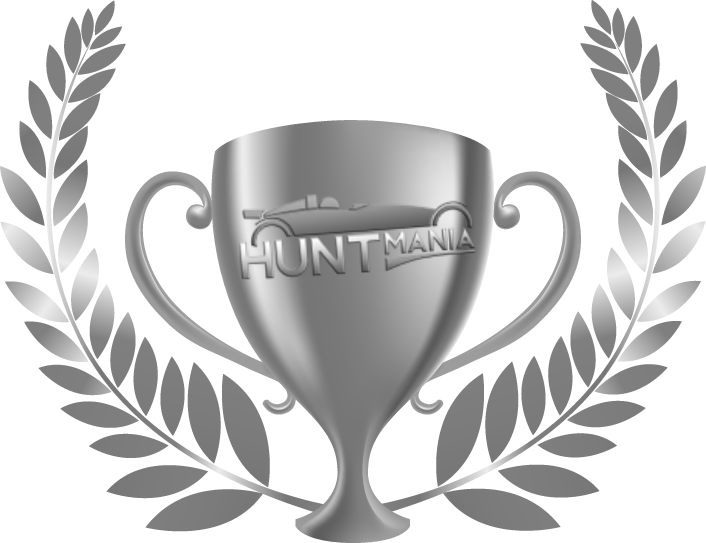 And of course big thanks to Huntmania and PkD for this event, I really enjoyed it and hope to see something like it again! You also have been playing our other events, Weekly Short Hunt and Hunting Weekend. You have also been able to reach the podium in these two events. However you have never been able to claim the first place. Is this something you will try to do in our newest event, Mixed Short Hunt? Damn, you just HAD to point that out, hue? Joking. Of course it’s a bit annoying not being able to claim the first place, but got to give credits to all the other players who was also doing a phenomenal job. I hope that it’s just a matter of time; because of course I’ll aim for the 1st place in the future, certainly also in your upcoming events, which I’m also looking forward to play. I have been friend with you for a long time, and even remember you playing as SPA|Serbi. How did you manage to get into a top team like Acer when you where so young? I’m glad you bring up SPA when it comes to this subject. I couldn’t have asked for a better beginning of my whole TM-experience, than I got with these guys. We always had fun, playing many kind of maps and I used so much time on just enjoying being with the team, that the training and learning of the game, followed automatically. I never thought that I’d end up where I am now, but I’m very happy with where I ended. And I still got the motivation to keep going, because I still get this feeling that the hard training and everything, can be done because I have such a great team to do it with. So it’s a great pleasure to play TM right now. So I guess the answer you’re looking for; It’s because I enjoy play TM, and have been for the most of my time. That I don’t have to “push” myself into training, making it a thing I almost dislike to do, is a very important factor. People claim that Trackmania is a dying game, and has no future as an eSport game. 2016 is the first year in a long time where Trackmania is nowhere to be seen at the ESWC. How does this affect your motivation, and what is your view on the future of the game? I can see why it effects the motivation of some players, but actually it does not affect me that much (yet?). I just hope I’ll never lose the motivation I have, because then my opinion on this would maybe change, I can’t see that happening in the nearest future though. It’s of course sad to see that ESWC won’t be representing Trackmania this year, but we can just hope for the best in the future, with the World Cup etc. For each day that passes we get closer to the year 2017. What are your goals for the year? Is there something you want to accomplish, or do you take things as the come? I would love to accomplish stuff both with my team and solo wise. We of course hope to take the STC final, and then we can always see what the future brings. That’s it! Thanks for the interview. Is there anyone you wanna give a shoutout to? I want to give a huge shoutout to Team expert for what they are doing for Trackmania right now, and say that what they’re doing is really appreciated. Also a shoutout to all of the guys I play with each day, you guys are what keeps me going.